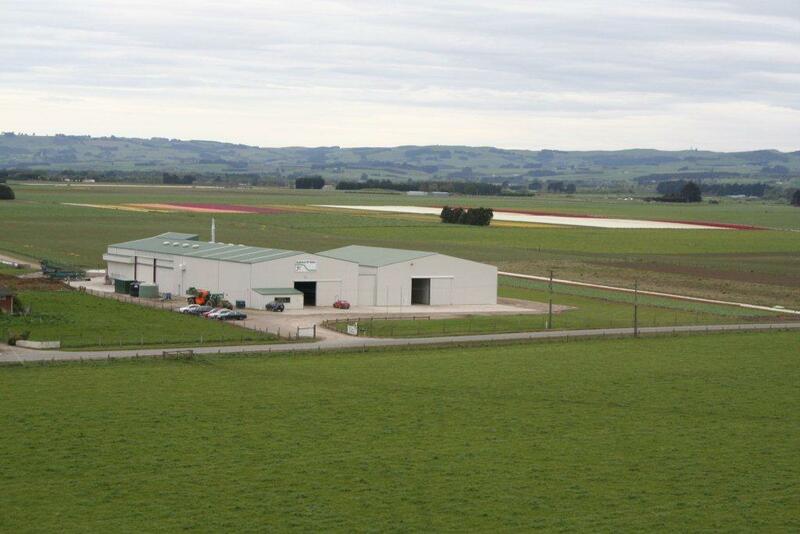 件名 : Haakman New Zealand field pictures. 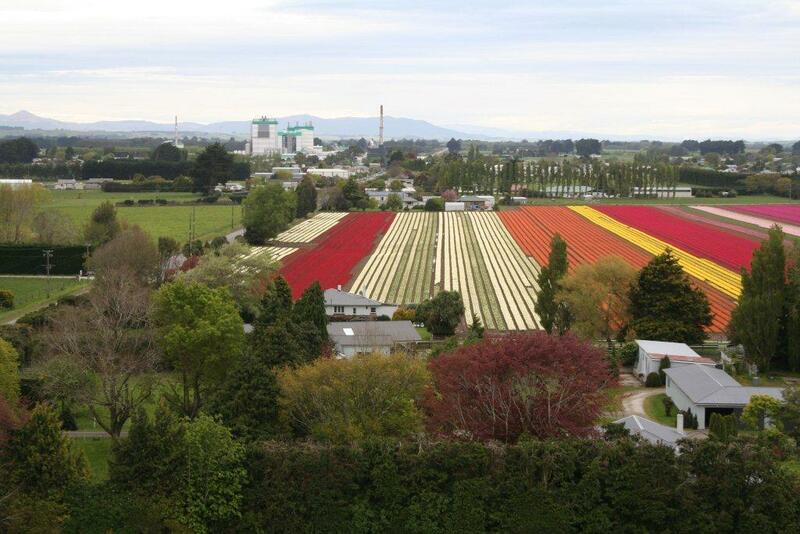 Herewith we send you some field pictures from Haakman New Zealand bulbs. 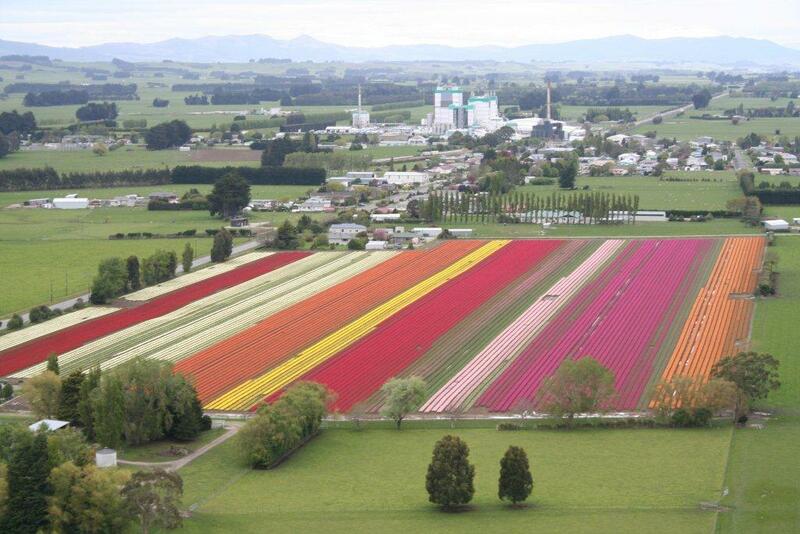 The tulips are full flowering now and they look good. flowering some days later than normal. 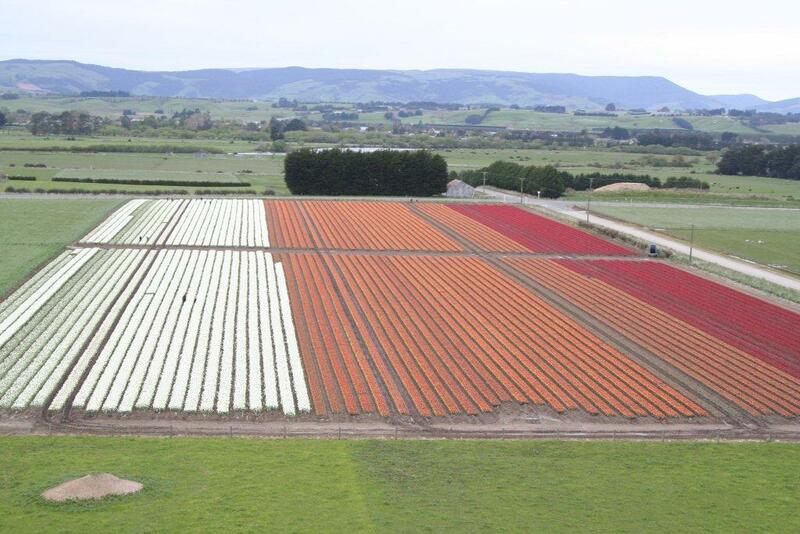 There was enough rain to keep the fields wet. Quality looks very good and healthy. 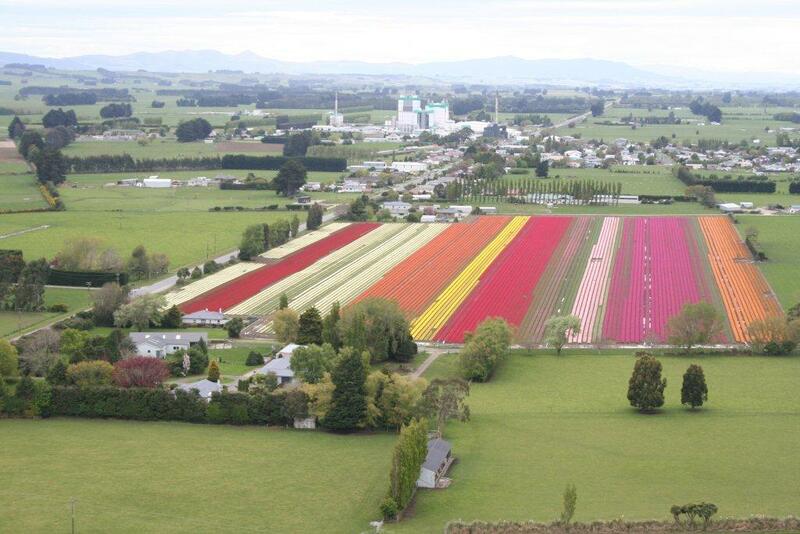 If you have some questions about the new season of New Zealand bulbs please let us know. Hope to have you well informed and looking forward to hear from you soon.